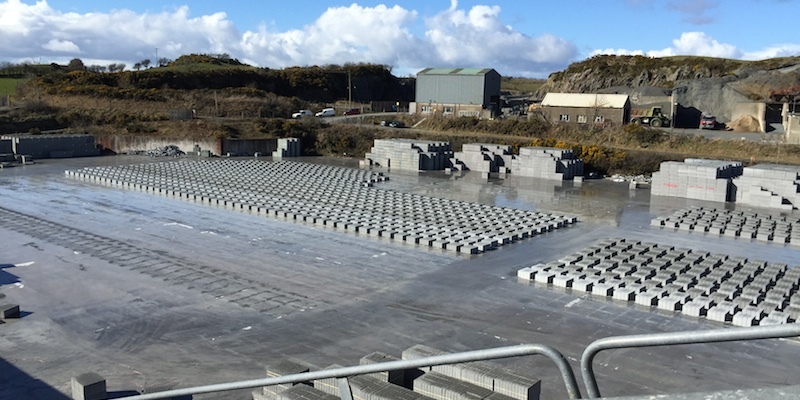 O’Reilly Concrete manufacture a complete range of standard blocks in 10N and 20N Strength. All our blocks are manufactured using materials from our own quarries. Delivery is available in Cavan, Monaghan, Louth and Meath. All blocks are CE marked and are manufactured to ISO9001 quality standard. Additionally, our blocks mixes contain up to 30% Ecocem GGBS to improve corrosion resistance and to reduce carbon footprint. We deliver all our quarry materials throughout Cavan, Monaghan, Louth & Meath. 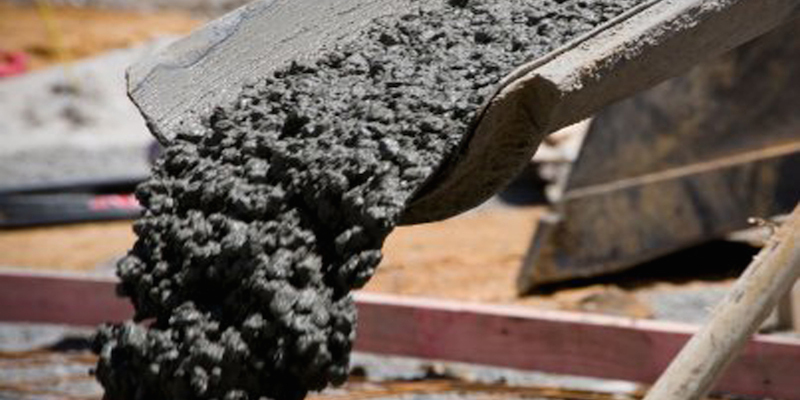 O’Reilly Concrete supply a full range of concrete mixes, from 10N all the way to 60N, a long with specific pump mix designs and fibre re-enforced concrete. All our mixes contain GGBS which enables us to reduce our carbon footprint. We have a number of batching plants in the North East Region; Kingscourt Co. Cavan, Taghart Co. Cavan, Ballyhoe Co. Monaghan and Lobinstown, Navan Co. Meath. All our concrete plants conform to IS: EN206-1 2002. Our large fleet include a number of conveyor belt trucks which can service difficult to access sites and are ideal for in-situ shuttering.